After the Chinese invented black powder during the 9th century, these inventions were spread throughout the world and the way wars were fought changed forever: firearms. Armed Forces have been training with firearms ever since. The Canadian military trains on an assortment of firearms in all levels of training, from basic training to more advanced courses. 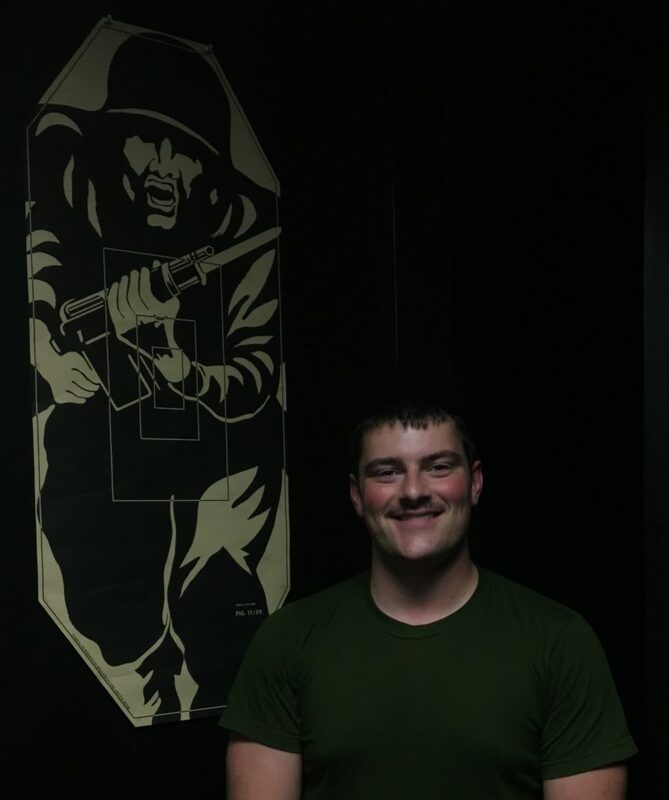 During the school year, it is rare that an RMC cadet has the opportunity to often perfect their skills on a firearm. As training is mostly done during the summer it can be a long while for a cadet to have the chance to practice. Over the summer at RMC, cadets are training in the second language, one of the four pillars at the military college. Another pillar at the college is the military pillar. In this pillar, it focuses on building leadership; however, a basic soldiering skill is how to shoot a firearm. 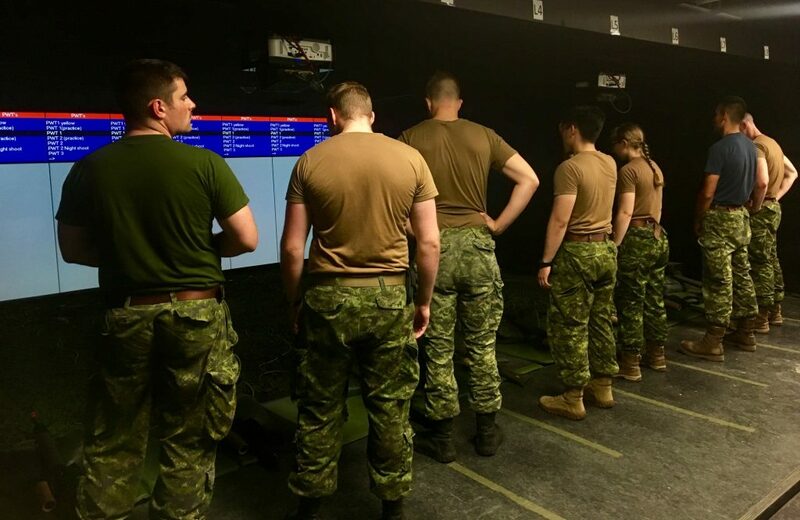 As part of an initiative to have cadets practice marksmanship principles, the SLT barslate came up with a plan for the cadets to practice on the SAT ranges (Small Arms Trainer) at RMC. 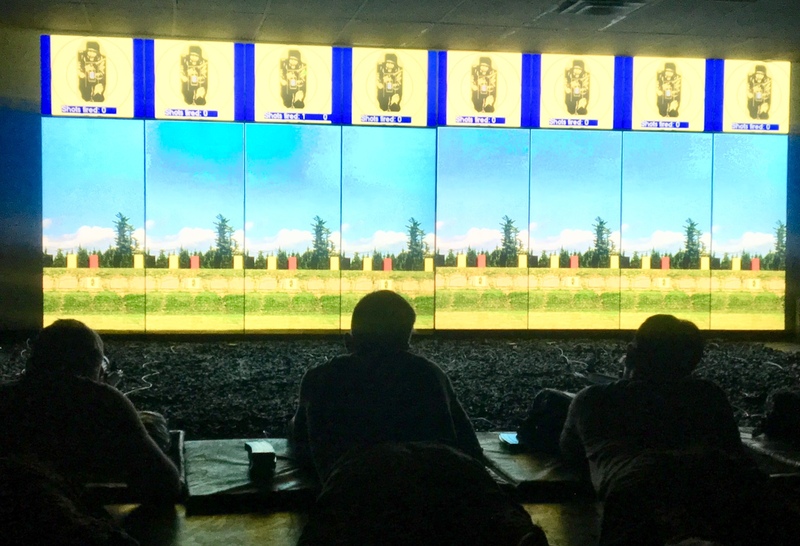 The marksmanship principles practiced in the CAF include being comfortable in the various shooting positions, how to hold and aim the rifle, and how to release and follow through without undue disturbance to the position after firing a shot. How to properly breathe while firing becomes an art that must be practiced. OCdt Patrick Turnbull participated in the SAT range as part of an endeavour from the SLT barslate to provide hands on opportunities to the cadets to work with weapons. Now, the cadets who are staying at RMC to study, over the summer, have the opportunity to sharpen their marksmanship and continue to improve their skills with a firearm. Congratulations on making best use of available time over the summer! Very innovative! Given that the officer-cadets the opportunity to keep up with basic military skills while on SLT is great way to combine these 2 pillars… well done! Very innovative! 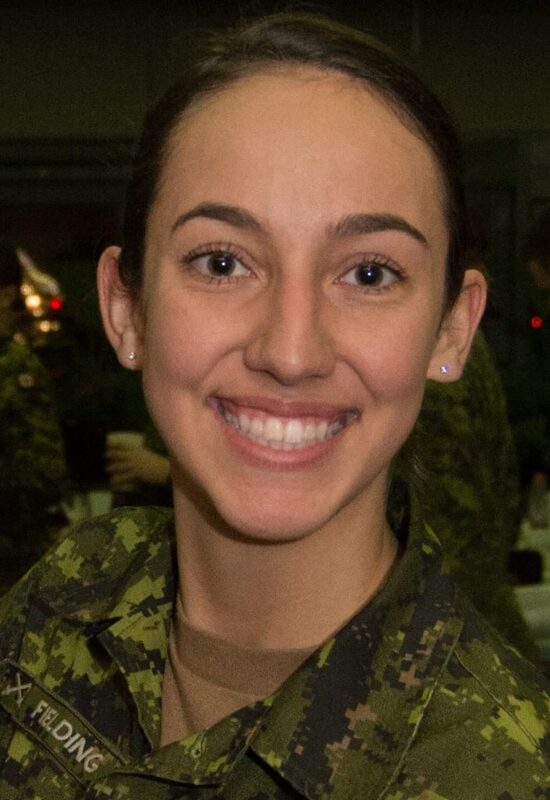 Giving the officer-cadets the opportunity to keep up with basic military skills while on SLT is great way to combine these 2 pillars… well done!